Weddings are a labour of love, while commercial work pays the bills, right? Well not always. 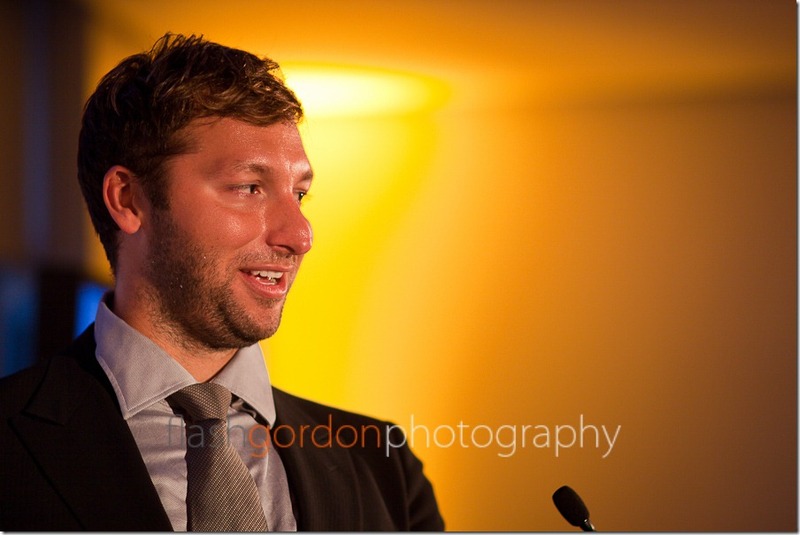 This week I had the distinct pleasure of being Ian Thorpe’s personal stalker for a couple of hours while he did the meet and greet at the Aberdeen Asset management 10 year anniversary. 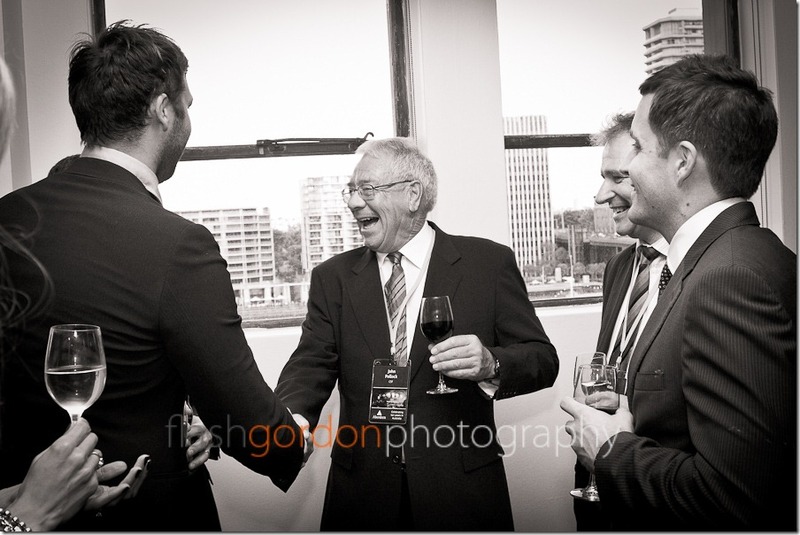 I’ve done celeb functions before where you could tell the “famous person” didn’t want to be there. But Ian was all class. He arrived early, left late and gave a great long talk. It’s hard to believe how young he still is and that it’s now a decade since his first Olympic gold medal. 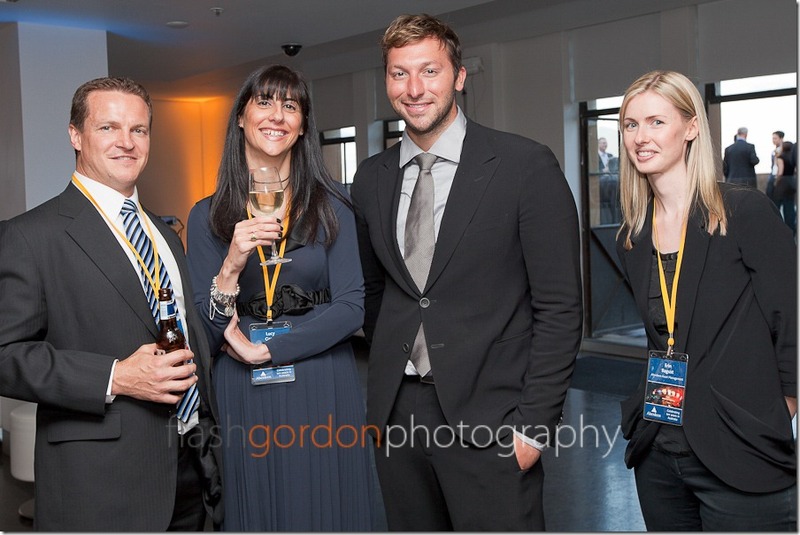 All in all Ian Thorpe is just a really nice guy. And one of my favourite brides ever, Michelle, was there too. Still as stunning as the day we photographed her wedding.